State Law & Burial Vaults? 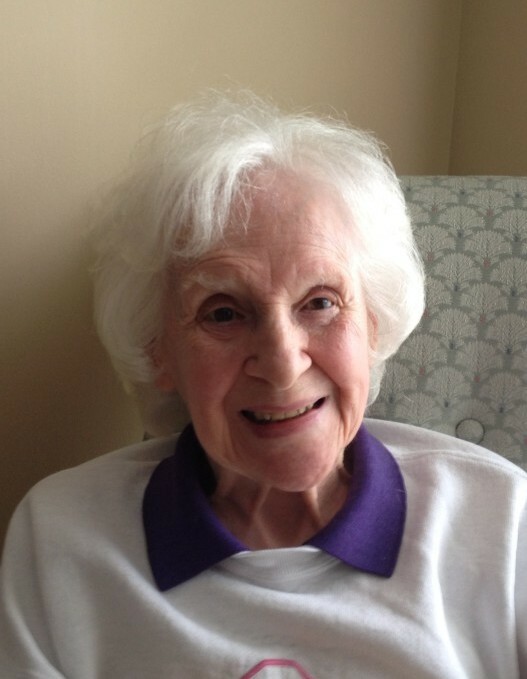 Lucille F. Spencer (nee Loy) age 94, passed away Sunday, November 11, 2018. Beloved wife of the late Donald E. Loving mother of Diane Berry (Robert), Donald (Karen), Michael (deceased) (Cathy Revers, surviving) and Madelyn Hamro (James, deceased). Dear grandmother of Sunday, Benjamin, Maris and Chad. Cherished great grandmother of Christian. Dearest sister of Jerry Loy. Loving aunt of Jerome and Susan Loy. Lucille was devoted to raising her children. She was a loving, kind and gentle person. After her children were grown, she went into nursing and after retiring went back to being a devoted grandmother. A Private Family Interment was held at Rose Hill Cemetery.